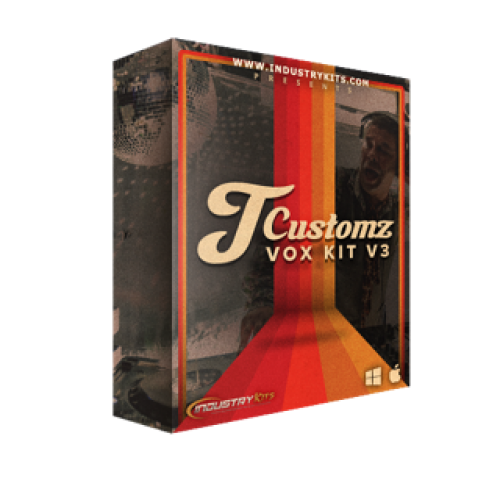 This Is The V3 To Our Vox Samples Kits By TCustomz. 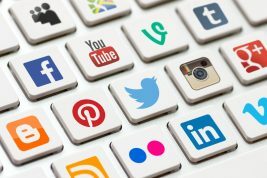 You May Already Have V1 & V2 So You Know V3 Is FIRE. 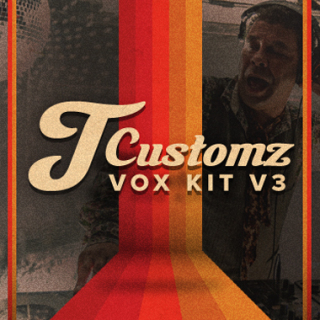 There Are 150 Vox Chants & Chops In This Pack Of All Different Kinds. From Small Quick Chants To Loopy Phrases & Harmonies. 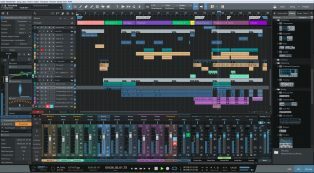 A Perfect Vocal Pack & For Less Than 10 Bucks Can You Really Even Pass This Up? 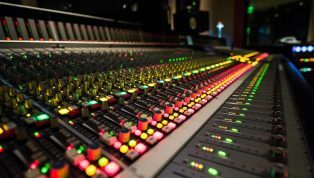 CheckOut The FREE DEMO Using The Button Below & Add This To Your Collection ASAP.